Who Uses Reputation Management Services? 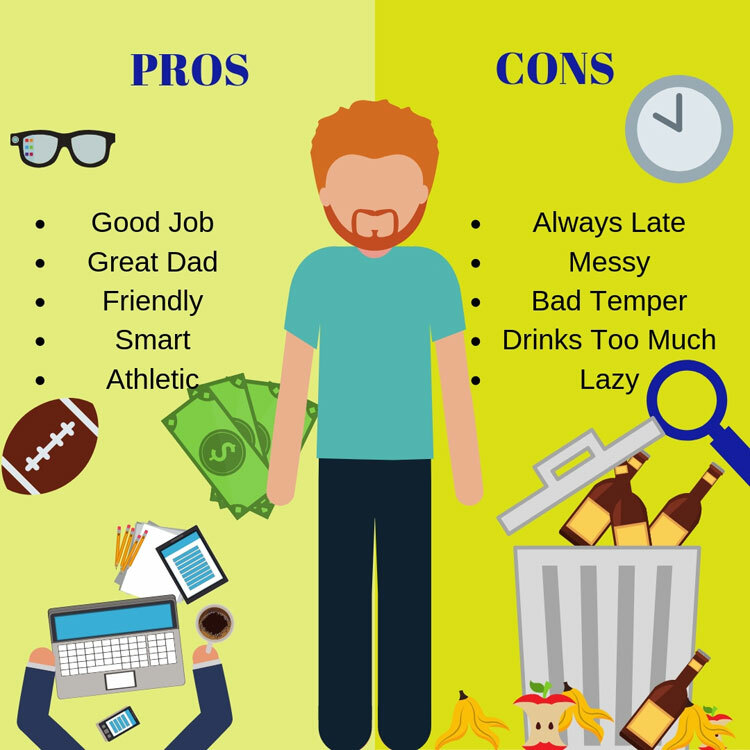 Do You need Reputation Management? Let’s face it. Every person wants to project a positive image to the world. We see it all the time on social media, especially. But you can’t project the strong image that you want when there is content online that is hurting you. Whether you are a business, a corporation, or and individual, don’t wait another minute. Start managing your reputation with Bizmap today! Online reputation management (ORM) is about improving or restoring your name, or your brand’s good standing. Online Reputation Development is the method by which small businesses and emerging entrepreneurs proactively take charge of their online presence and make a positive name for themselves. Bizmap’s Online Reputation Management and Development Services are the best and cover far more than just crisis control or negative online reviews. We analyze, establish, protect and restore your brand’s image online and help you to proactively take charge of your online presence. A 2011 study from Harvard Business School estimates that boosting a restaurant’s rating on Yelp by one star can increase its revenues by as much as 9 percent. If someone says something negative about you or something true but old and obsolete—perhaps it’s that you were fired from your last job—these things can really damage your future. However, your digital reputation also creates significant opportunities. If you aren’t taking advantage of what your reputation could be or hanging your digital shingle the way it deserves to be hung, people aren’t seeing your best foot forward. only 13% of people will choose a business that has wound up with a 1–2 star rating based on poor reviews. Who can afford to let the other 87% of consumers go elsewhere? online reviews impact 67.7% of respondents’ purchasing decisions. More than half of the respondents (54.7%) admitted that online reviews are fairly, very, or absolutely an important part of their decision-making process. *Not everyone is a candidate for ORM services. Bizmap has the right to deny reputation management services when necessary. What is your online image? Have you ever done a google search of your business or your name? Bizmap develops and manages the online reputations for businesses locally and nationwide. We are Reputation Management experts! Beyond simply minimizing the detrimental effects of a negative review, we bring your business to life! We help businesses with reputation management and development. We manage their local listings to ensure they are accessible, accurate, and complete. For companies of all sizes, we breathe life into their listings to give an interactive look and feel. We enable you to truly stand out, in a strongly positive light that gets your business chosen. Our online reputation management (ORM) services are tailored to our clients’ specific needs, and may include content auditing and management, link building, inter-linking, link removal, social media engineering, digital marketing campaigns, crisis response and brand preservation, and other reputation management techniques. Don’t let your customers manage your reputation for you! Take control of your online reputation today! For more about the affects of reputational damage and online reputation management strategies, contact us today! 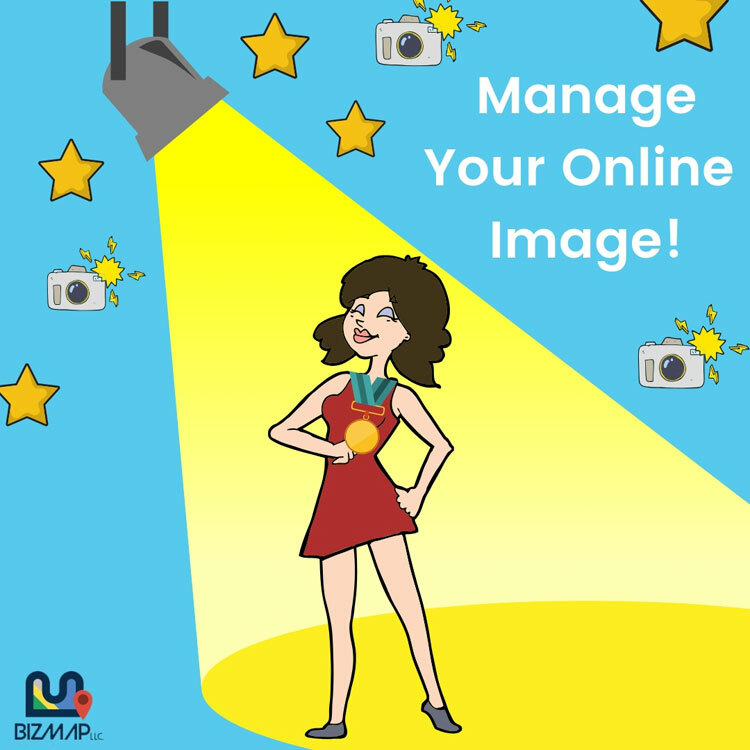 Bizmap provides quality services that will enhance your online image. We are experienced with helping businesses of all kinds. Whether you have experienced a few negative customer interactions or if your online image is close to perfect, there’s always something more that can be done! Choose Bizmap for reputation management today!